SPECTRE has broken all the records to become the biggest opening of all time in UK box office history. In its first seven days of release it has made an estimated £41.7 million ($63.8 million USD) from 647 cinemas and on 2,500 screens, making it the widest release of all time in the UK and Ireland. It also made box office history for the biggest openings in the Netherlands (3.3 million Euro, $3.7million USD), Finland, Norway, Denmark and Sweden (a combined total for the Nordics of $12.7 million) taking the total for its release in the six territories to $80.4 million. “What an incredible thrill it is for us at MGM to see how James Bond continues to deliver such excitement to his fans. This record-breaking support from UK audiences for what is our 24th outing is nothing short of amazing. 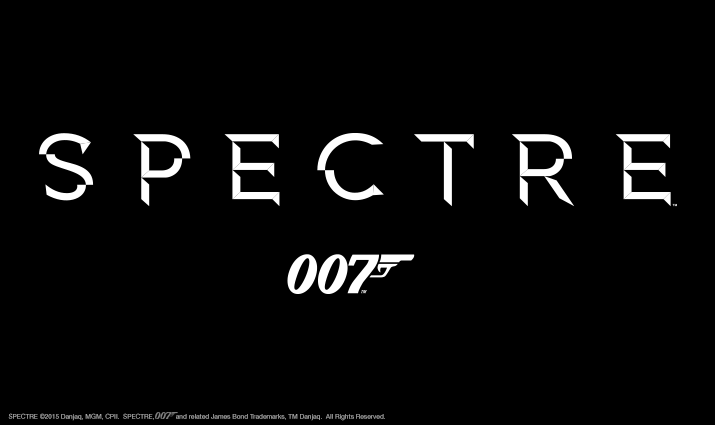 We can’t wait for the rest of the world to see SPECTRE,” said Gary Barber, MGM Chairman and CEO.